Going by 2018 reports1, 317.5 million people use wearable fitness trackers like smartwatches or wristbands. With the variety of brands and styles available online, this trend is expected to rise considerably. Whether you are a beginner or a pro, there are wearable fitness trackers that will fit any choice or budget. The latest Bluetooth fitness trackers have high-end technology for real-time analysis and reporting. They also have user-friendly interfaces and are compatible with Android and iOS devices. So whether you own a Samsung or iPhone, you will find a suitable smartwatch or wristband to track your fitness activities. Wearable fitness trackers are a trend with celebrities as well. Christina Applegate, the health activities and ex-child star, always sports a Tory Birch Fitbit Smartwatch to track her fitness activities and achieve specific goals. This is a high-end model but there are also numerous affordable choices available online. The modern pedometers not only track the number of steps you have walked; they also have altimeters and accelerometers to track the walking speed and the altitude of the terrain where you walked. The fitness tracker is strapped on the wrist (and pulse) and it can track the health of your heart during your routine. This is a fantastic feature that most wearable fitness trackers have. It can count the number of calories you have burnt during the exercise routine. It will also count the number of calories you have consumed during the day. If you have eaten a heavy dinner it will alert you to walk for a longer distance the next morning in order to burn those extra calories. The latest models of fitness trackers have unique sleep monitors that track the number of hours you sleep. They also analyse your sleep quality and tell you whether you are sufficiently rested or not. They tell you how much sleep you optimally need in order to stay healthy. Most wearable fitness trackers also have another important feature. 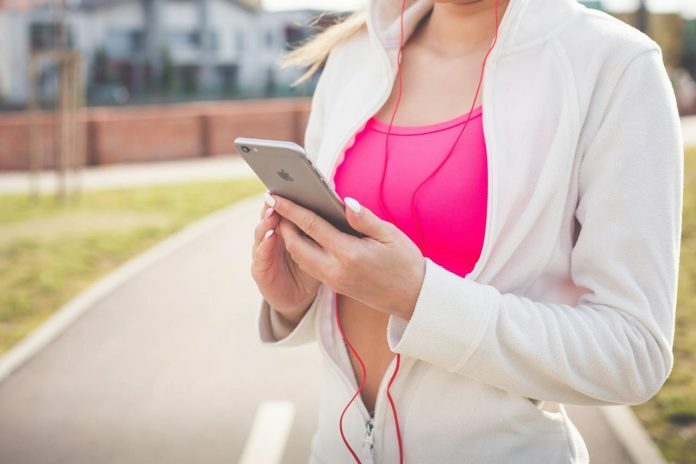 They maintain a log of all your activities and give you a report (on your synced mobile device) on whether you have achieved your fitness goal. They will give a list of shortcomings which will help you to set new goals. Today’s trackers are Bluetooth enabled. They can be synced with your mobile phone. So you can share your fitness progress with your trainer or with other fitness-crazy friends. Majority of the brands in smartwatches and wristbands are waterproof, even some of the affordable ones. Here the wristbands gain over the smartwatches. The battery life of a smartwatch is about 2-3 days. While the battery of a wristband can last from a few days to almost six months once it is charged for 30 minutes. Priced at just $39, this smartwatch has Bluetooth, a jazzy user interface, pedometer, time learning mechanism, alarm, touchscreen, calculator, calendar, built-in puzzle games, camera, parent control, and more. With a price of just $14, this smartwatch is just right for beginners who are not sure whether they will continue their fitness routine over a long period of time. 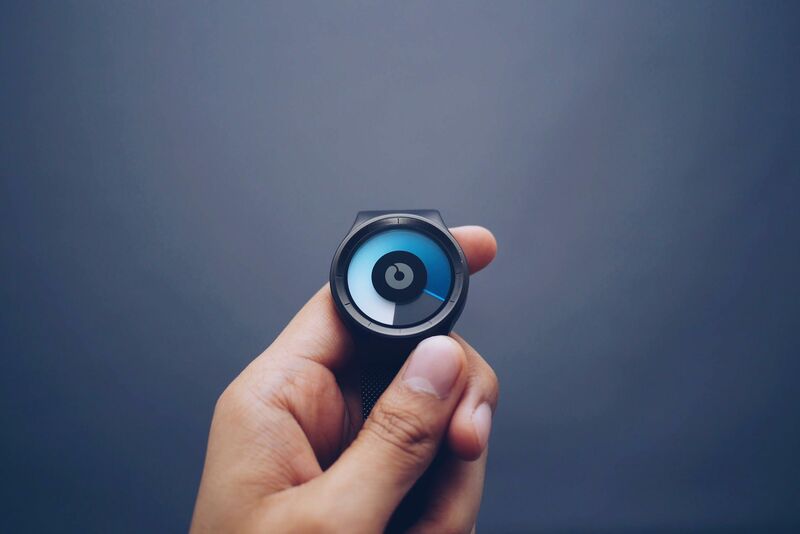 It has a sleek and simplistic waterproof design, pedometer, calorie and sleep counter, Bluetooth connectivity, camera, notifications, and heart monitor. At $200, this is a high-end smartwatch that is compatible with Android, iOS as well as Google based mobile devices. If you are a serious fitness guru then you will like its fitness tracking, calorie counting, and strength training monitoring capabilities. It can help you to set goals and achieve them in a professional manner. You can also stream live mp4 music on the smartwatch while you go through your daily exercise routine. There are a plethora of wearable fitness trackers that are compatible with most of the mobile phones. The only difficulty you will experience is that you may not know which ones to buy for you and your family. Read the user reviews carefully before you make a choice. To sum up, excellent choices are available online in wearable fitness trackers. There are brands to suit different budgets. It is always better to buy a waterproof model even if you don’t swim because excessive sweating during your routine will ruin the external surfaces of the tracker. Waterproof smartwatches and wristbands are available in different price ranges, from the most affordable at $10 to the pricey ones at $300. So the price need not deter you from buying a fitness tracker and staying fit! Previous articlePersonal Loan Vs Gold Loan: Which one should you go for in your hour of need? Janani is an engineer turned MBA graduate, currently working as a Financial Analyst in a ‘Big 4’ firm. Janani is a freelance blogger who loves to share her views on Fitness and Beauty. Janani believes and follows age-old beauty and fitness tips and shares these in her articles. How apple cider vinegar helps for weight loss? Are medicines the answer to all common health problems or should medicines wait? What is Alternative Clothing Fashion?